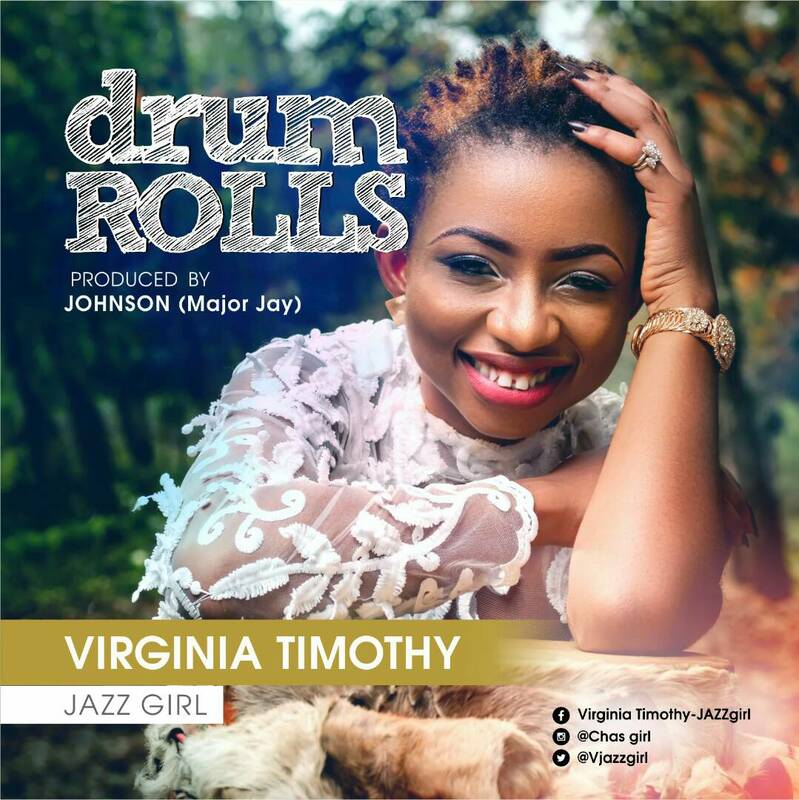 Virginia Timothy, popularly known as JAZZgirl. She is an amazing Soul Singer, Phenomenal Jazzist and multi-talented Song Writer that tailors therapeutic songs via every sounds she puts out. She's the founder of “FOR COLOURED GIRLS FOUNDATION”, a platform raised to reach out to every girl who has been abused physically, psychologically, verbally, sexually and otherwise. The objective of the foundation is to raise formidable Girls of All Colours to live up to their full potentials irrespective of their past life challenges and experiences. She is passionate about serving humanity in every form possible. This passion is seen in her locality and greatly felt by her followers and she uses music as her tool. DRUM ROLLS is her first official single and the song is a clarion-call to everyone all over the world to rise up and strive against all odds of life, rewrite their stories and know that there is a sound of victory awaiting them if they don't give up. Twitter, Instagram and FaceBook.